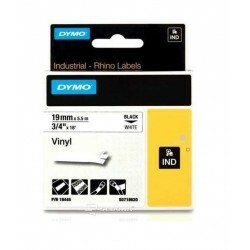 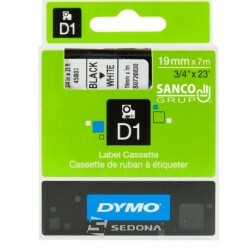 Vinil Tape Dymo ID1 9 mm x 5,5 m, black on white Industrial-strength adhesive resists moisture, extreme temperatures, UV light and more - so labels won't curl or fall off. 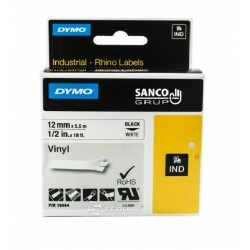 Vinil Tape Dymo ID1 12 mm x 5,5 m, black on white Industrial-strength adhesive resists moisture, extreme temperatures, UV light and more - so labels won't curl or fall off. 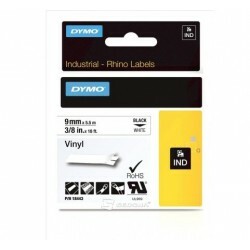 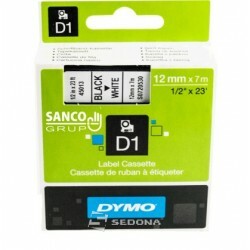 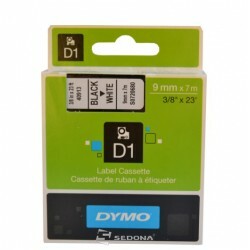 Vinil Tape Dymo ID1 19 mm x 5,5 m, black on white Industrial-strength adhesive resists moisture, extreme temperatures, UV light and more - so labels won't curl or fall off. 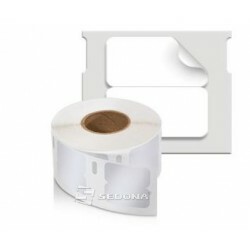 LW plastic jewelry tape 54 x 11mm 1500 pcs/roll Labels are recommended for indoor use. 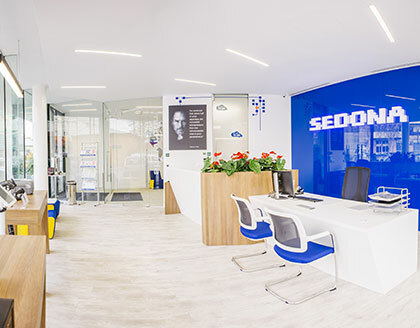 Sunlight, but also high temperatures or high humidity levels should be avoided.